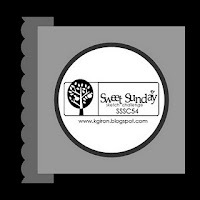 Had to make yet one more card before going to bed...this time I used Karen Giron's Sweet Sunday sketch for the layout. I made the paper flower by punching out 5 scallop circles, scrunching up each layer & adhering with a brad. The leaves are die cut with a CB, as are the Nestie circles. The leaves & circle were lightly sponged with Vintage Photo ink. A short post this time...nitol! 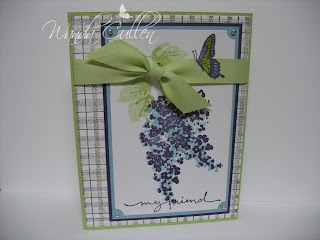 Nicole Taylor (aka ButterflyEars) is the featured stamper this week on SCS and she has quite an awesome gallery! 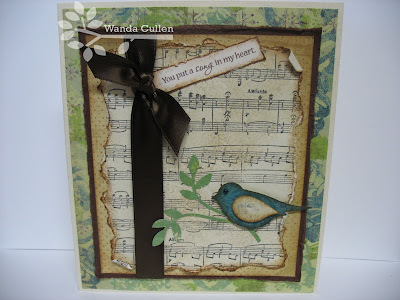 I chose to CASE her lovely distressed card as well as combine it with OCC's challenge to be inspired by music. What makes better music than waking up to birds singing at your window?! I stamped the music BG on Naturals Ivory CS by SU, tore the edges, sponged with Tim Holtz' Vintage Photo Distress Ink, the distressed some more with a tool. The bird was also sponged w/distress ink & popped with dimensionals. His eye is a BasicGrey Opaline half pearl. DP is from the gorgeous Classic K Margo 12 x 12 pad by K&Co. Remember to put a song in someone's heart today! This month's Viva la Verve challenges will feature inspiration from dining rooms. My spring table arrangement is an antique milk glass basket that I filled with spring blooms in shades of pink, purple, yellow & green. I was inspired to use this retired hydrangea image which was colored with Copics. The BG looks like torn layers but is actually some DP I've had in my stash for ages. I tend to neglect using vellum, but added the sentiment stamped on vellum and fastened with decorative brads. I woke up to about 5 inches of snow and it's still coming down...looks like it's close to a foot by now! 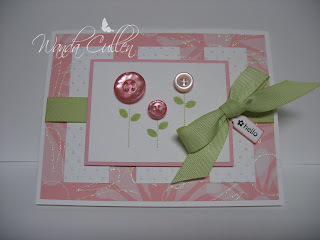 I'm thinking spring with my cards even though the weather is saying otherwise. As my mother likes to say...this too shall pass. 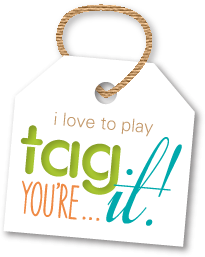 Thanks so much for stopping by...hope you're having a great weekend! Now, wait a minute...it's not me turning 70...it's my BIL! Hope to bring a little chuckle to him and his wife as he turns another milestone birthday this w/e. I placed floral foam in a wire basket, then added a variety of 70 suckers. I used shredded, crinkled paper as a filler to hide the foam. The sentiment was computer-generated. TFL! 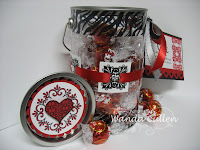 This is my little 'tin, tag & treat' creation for the Verve Project Parade on the Verve blog. I found this inexpensive tin at Michael's, filled it with Lindt truffles, and had a ball decorating it! I stamped 5 of the square designs from Accent Notes (Verve) with Versamark ink, then embossed with fine black EP, punched them out with Creative Memories Square Maker, punched with a slot punch, then wove Red Poppy ribbon (PTI) through each of the 5 squares. A rhinestone adhesive heart was added to each center. The lid was decorated with 2 Nesties, colored with Copic sketch marker R29 & clear rhinestones added. The heart was embossed in black, cut out & popped with dimensionals. 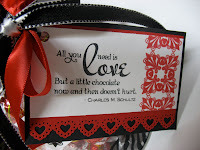 The tag attached by ribbon is simple with a punched heart border and a fun quote by Charles Schulz: "All you need is love, but a little chocolate now and then doesn't hurt". 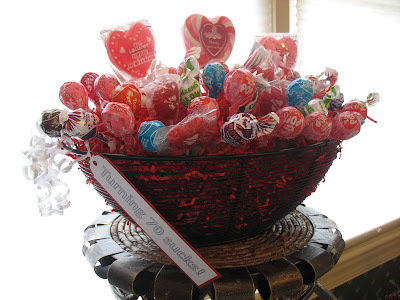 Not sure yet who will be the recipient of this sweet treat...could it be you? Guess I'm trying to have thoughts of spring while a cold blast has hit our area of VA again - down in the 20's last night. Brrr... Lilacs are one of my fave flowers so when I saw the Color Throwdown challenge colors, I knew I wanted to use this retired SU set. The butterfly is from a 2nd SU set (also retired) and was stamped in eggplant then colored with Copics (BG72, Y08). 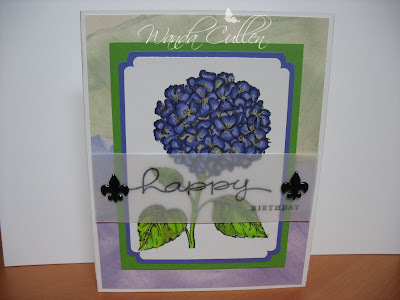 The plaid BG was stamped in Certainly Celery ink, then moved slightly and stamped again in Elegant Eggplant - quick and easy DP! 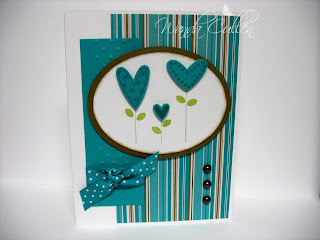 The layout is today's sketch challenge on SCS. Stay warm and thanks for stopping by my blog! I wanted to showcase one of the lovely verses that Julee Tilman, owner/designer of Verve stamps, so beautifully creates fonts for. I used Mercy Kerin's Tuesday sketch for the layout. Quick and easy card with some punched leaves & border (thanks to Martha Stewart), a pierced border and some great DP by 29th Street Market. Thanks for looking and commenting! 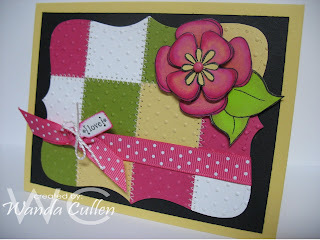 The color challenge on SCS was to use Blush Blossom, Pretty in Pink & Melon Mambo...now that's a lotta shades of pink! I cased Laurie Schmidlin's RAK thank you card on the left and changed the score lines, added layers, & omitted the sentiment. 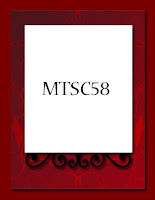 ACCESSORIES: Poppy red ribbon (PTI), Scallop trim border punch (SU), CB, Circle Nestabilities. 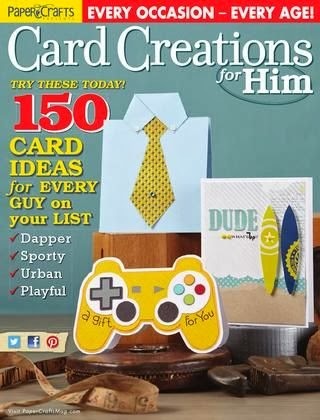 I love circle cards, but they really are a challenge for me. I was glad for the push by Teresa Kline who posted a circle sketch on the Mojo Monday blog to get our Monday Mojo going. All the papers are by Papertrey Ink (PTI). I cut the aqua base using the small classic circle Nestabilities. 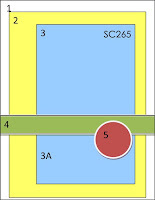 The circle layer is the largest die from the large circle Nestabilities. The lemon tart section was embossed with a CB folder. The sentiment & flowers were stamped in Versamark then embossed with black fine EP. The Saturday challenge on SCS was to find inspiration from the Echo website. 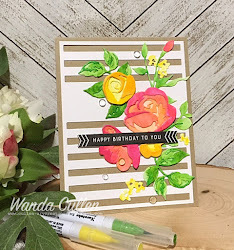 I had scraps of black, white & green from my previous card, so when I saw the bedroom ensemble in the same colors, I quickly created a CAS (clean & simple) card. I ran the white BG through the CB using a herringbone embossing folder. 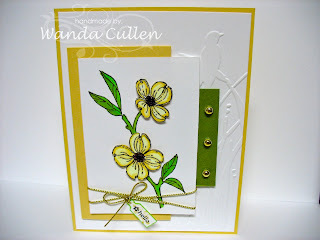 The daisy layers were die cut in the CB, glued together & fastened with a brad. 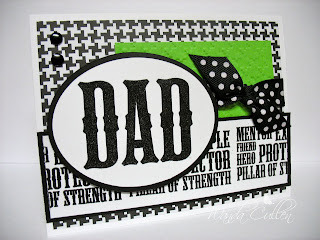 The sentiment was stamped with Versamark ink and embossed with black fine EP. 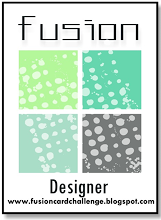 A quick ribbon treatment and the inspiration card was done. TFL & commenting! I'll be working the weekend, so there won't be any creative time until Monday. Notice today’s date??? It is the SAME forwards and backwards! That is known as a palindrome. Wendy's SCS challenge was to use a palindrome in our sentiment and if we used DP, it had to be a mirror image design (I hope houndstooth qualifies). 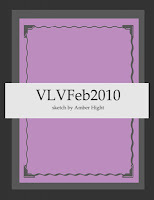 I combined this with Amber's Viva La Verve challenge to use her sketch as well as be inspired by one of her foyer pics. 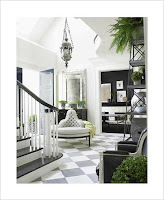 I chose the black and white foyer with a pop of green to inspire my DAD card. The green panel was run through the CB with a houndstooth EF. The images were stamped using a Versamark pad, then embossed with black EP. Ovals were cut with Creative Memories' oval cutter. Hope your palindrome day is a good one! The SCS challenge today was to 'cut out the image or sentiment' on a card...easy for me, since I do this frequently! I stamped the flowers twice, colored with Copics, cut out & popped with dimensionals. Cinnamon stickles were added to the centers (hard to photograph with it being such a cloudy, gray day in VA) so they sparkle IRL. The white BG panel was run through the CB using an EF. Again, I used my new Tiny Tags set from SU for the sentiment...a hello card to send to someone for no other reason than to say hello. Thanks for stopping by! 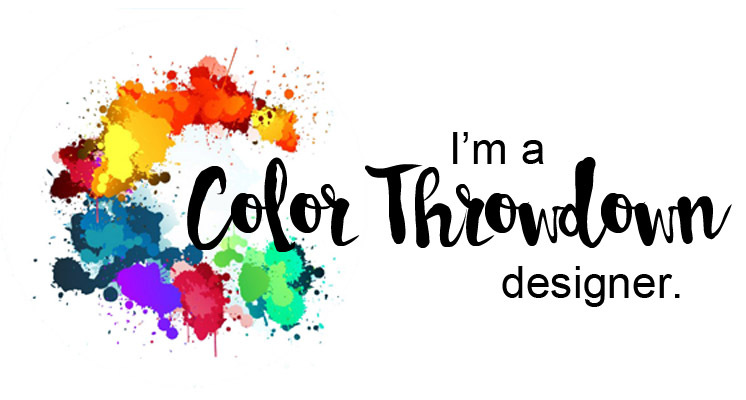 I'm a newbie to the Color Throwdown challenges every Wednesday and couldn't resist playing with today's springy colors - So Saffron, Melon Mambo & Old Olive. My mother and grandmother were both avid quilters, but sad to say, this is the closest to quilting that I'll get accomplished. I used Creative Memories smallest square maker to punch out 12 squares. 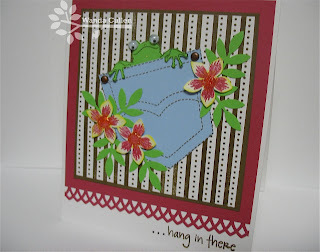 I glued them to a piece of scrap paper, stitched the seams on my Janome mini, ran it through the Cuttlebug using SU's top note die, then ran it through the CB again using the dotted swiss embossing folder. 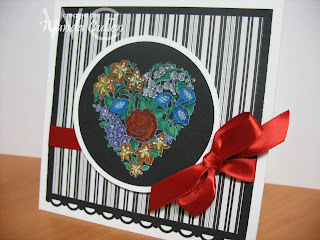 Julee Tilman released some fabulous new Verve stamps last Friday, so had to ink up the flower image in the Love's Flower set. I stamped it twice, colored with Copics, cut out & layered with dimensionals. I added a tiny tag sentiment to the ribbon and there you have it! Play time is over and it's time to get ready for work...hope you are having a super day! What a great surprise when I came home from work at 11 p.m. and found my new SU & Verve orders at the door...YAY! New toys to play with! The SCS sketch challenge was posted early, so I cut into this luscious DP - isn't the sparkle fun? And that tiny tag punch w/sentiment from SU is just the cutest...I can see I'll be using that a lot. I used my trusty Cuttlebug to emboss the white panels. The Bow Easy template makes it so easy to tie a perfect bow. Thanks for stopping by and I love to read your comments. The Mojo Monday sketch is something I look forward to on Monday morning...as opposed to my looming laundry pile. 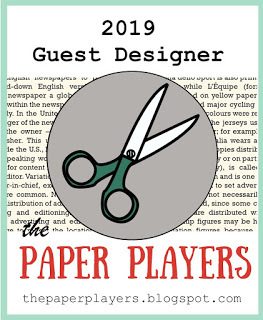 I combined the layout (created by Mary Fish) with the CAS challenge on Splitcoaststampers. 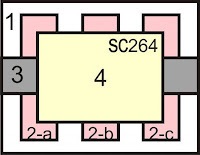 The Bermuda Bay panel was CB'd using a dotted swiss border EF then 2 lines were scored on each side. The ovals were cut using Creative Memories oval cutter then lightly sponged with Soft Suede. 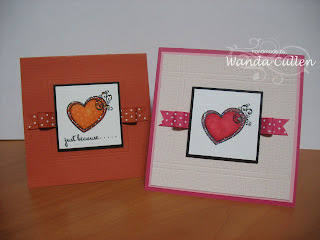 Hearts were stamped, punched & popped w/dimensionals. 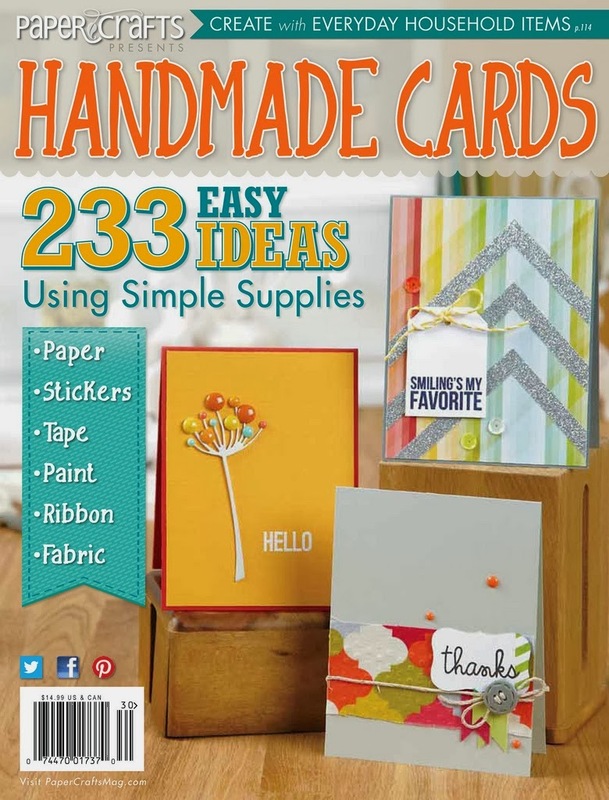 Clean and simple...quick and easy card! I'm taking the plunge into the blogging world and totally starting this ON MY OWN. I have LOTS to learn, so bear with me.